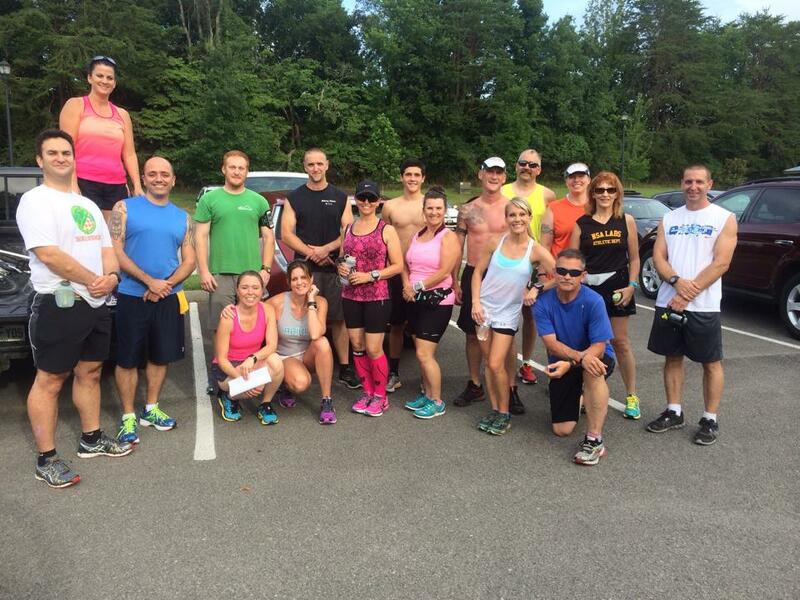 Running is better with friends so come join us! Group runs are held on most weeknights and Saturday mornings. Up-to-date information regarding times and locations are posted on our Facebook page. You can also set-up your notifications to receive emails whenever our FB page is updated. Follow us on Facebook for the latest on Group run info. If you will be joining a group run for the first time, please print and sign this Waiver and give it to the run leader. Please check out the events calendar for the latest in upcoming races.